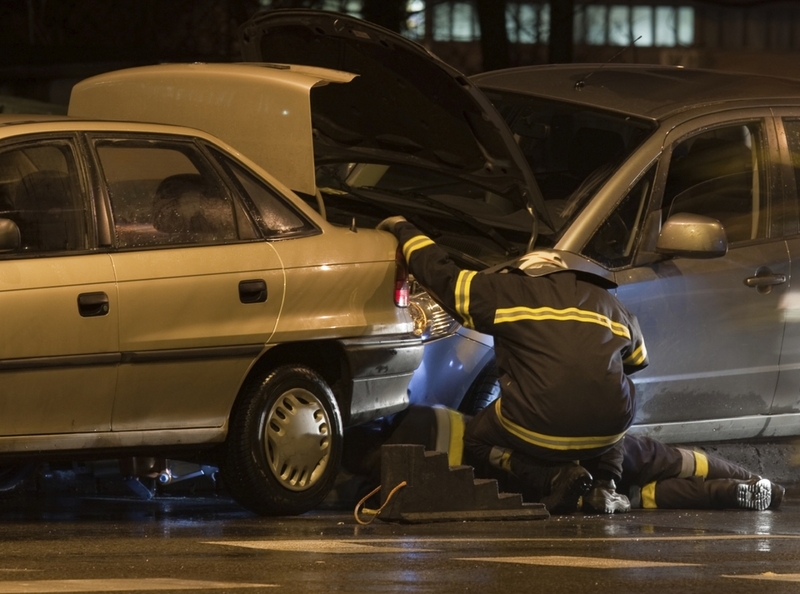 The firm provides vehicle owners and drivers with representation in catastrophic injury cases. We have considerable experience in representing rental car companies in actions involving foreign drivers who have since returned to their own countries. The firm is particularly familiar with the relevant Vehicle Code statutes and appellate cases dealing with ownership and negligent entrustment. All content is copyright © 2014 Andrada & Associates.